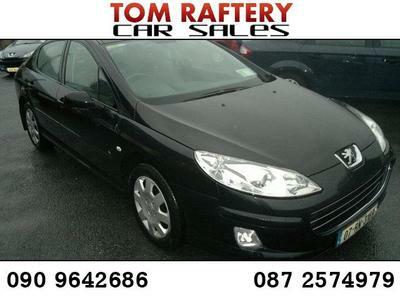 list of quality used cars. 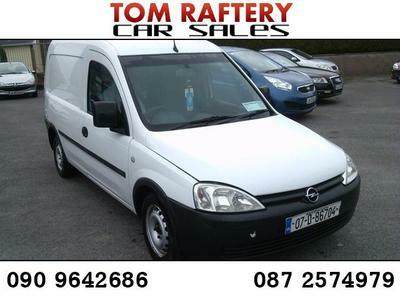 Welcome to Tom Raftery Car Sales. Our showroom is located in Ballinasloe, Co. Galway (Please find directions here). 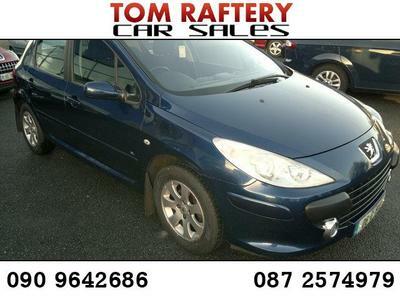 Tom Raftery Car Sales are ideally located for motorists throughout the Midland's and the West of Ireland. 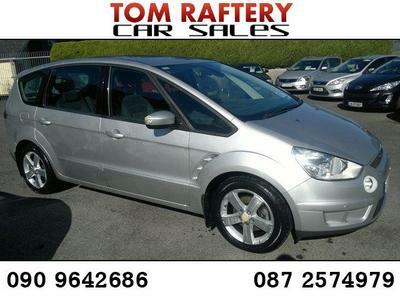 We offer a range of new and used cars for sale. Our service and parts department welcome all makes and models and we particularly specialise in KIA, Peugeot, Daihatsu, Isuzu, Chrysler, SEAT & Dodge car service. Tom Raftery is on site daily and looks forward to meeting you. We would be delighted to advise you on all of your motoring needs!